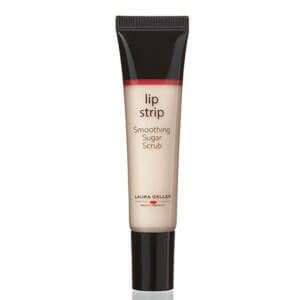 For amazing lips 24/7, you need an effective Lip Primer. Preparing lips with a primer results in a smoother finish and longer lasting color, whilst also helping to prevent feathering, fading and bleeding. The staying power behind incredible lips is equally as important as the color and SkinStore offer a variety of lip primers that add hydration to lips and make lipstick last.